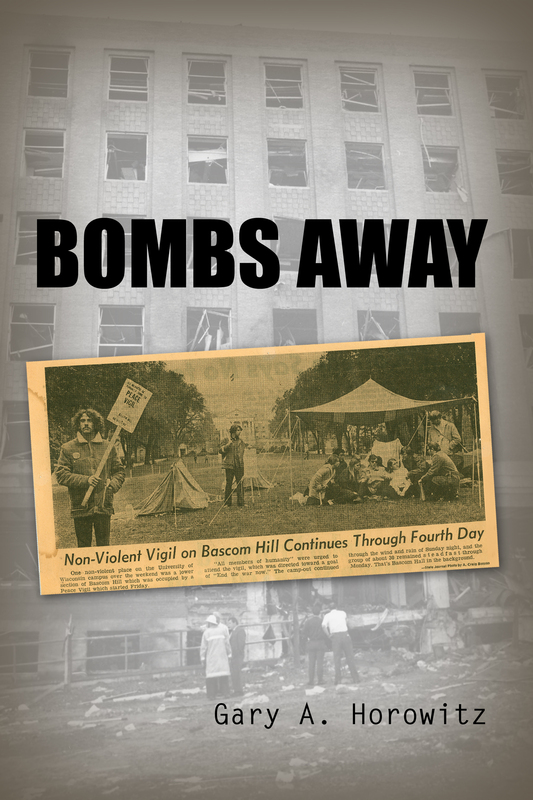 The Sterling Hall Bombing that occurred on the University of Wisconsin–Madison campus on August 24, 1970, was committed by four young people as a protest against the university’s research connections with the U.S. military during the Vietnam War. The bomb was intended to destroy the Army Mathematics Research Center (AMRC). It caused massive destruction to other parts of the building and nearby buildings as well. It resulted in the death of one, injury of three others, and significant destruction to the physics department and its equipment. Author Gary A. Horowitz was a student at Madison. This is his account of that horrific event. Gary A. Horowitz is a professional musician. His talents in this area include playing the guitar and piano and singing. Horowitz has a B.A. from University of Wisconsin class of 1973 and an M.A. from University of Wisconsin class of 1974.